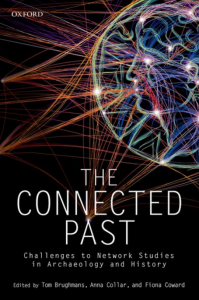 (2016) The Connected Past: Challenges to Network Studies in Archaeology and History. 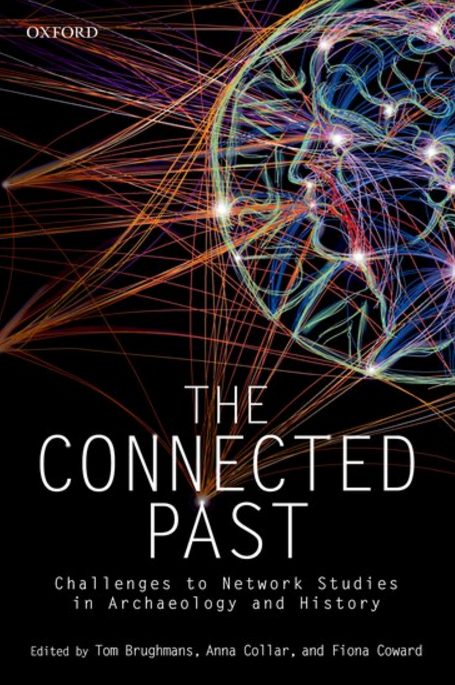 An edited volume published by Oxford University Press. 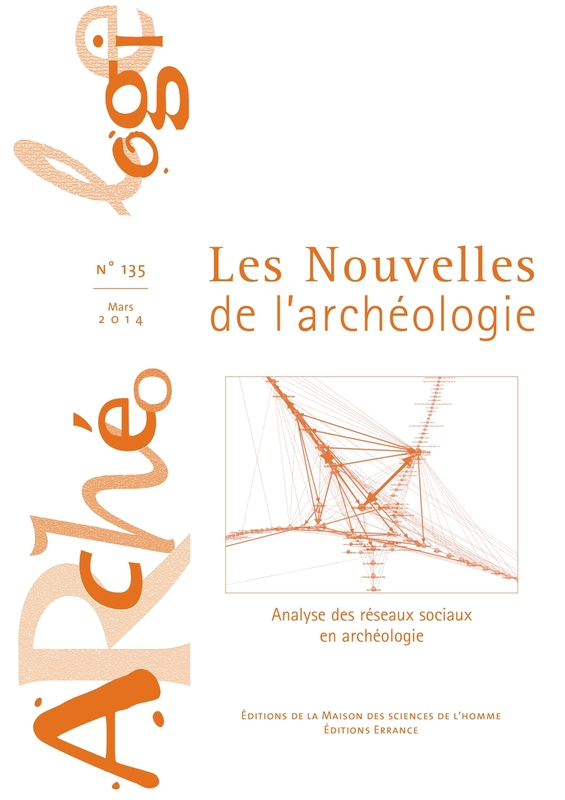 (2015) The Connected Past: critical and innovative approaches to networks in archaeology. 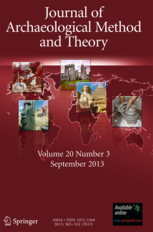 A special issue of Journal of Archaeological Method and Theory (vol. 22, 1).